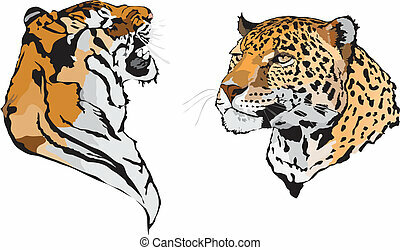 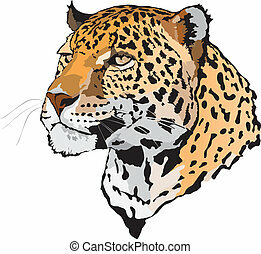 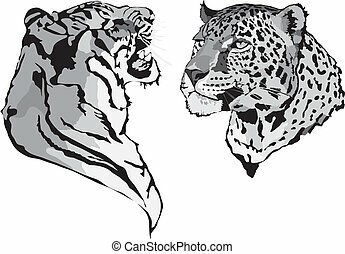 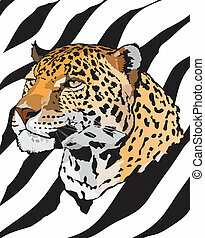 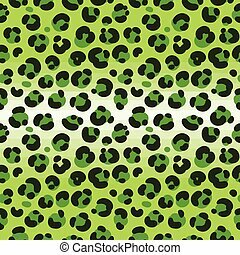 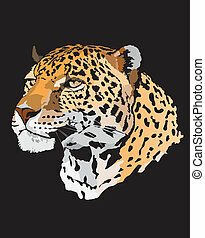 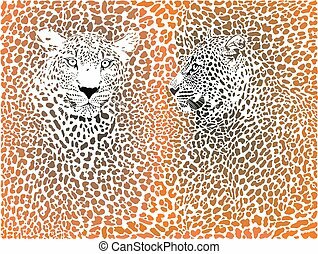 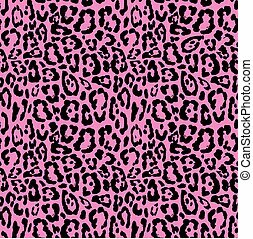 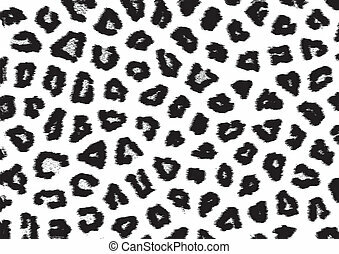 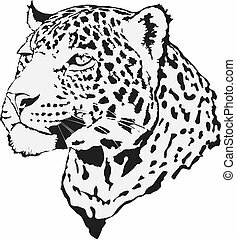 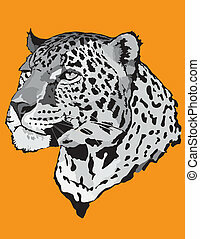 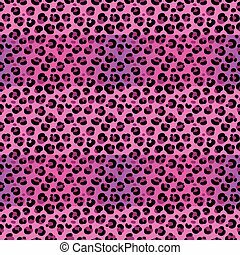 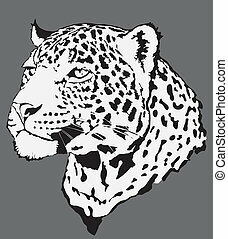 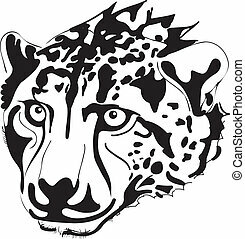 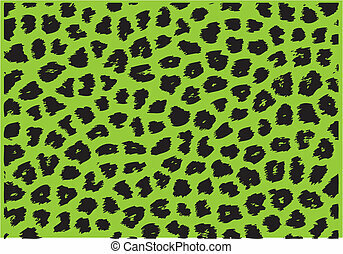 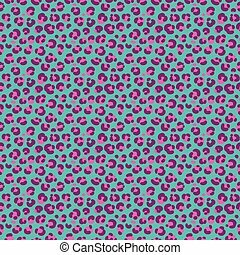 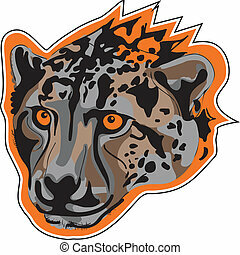 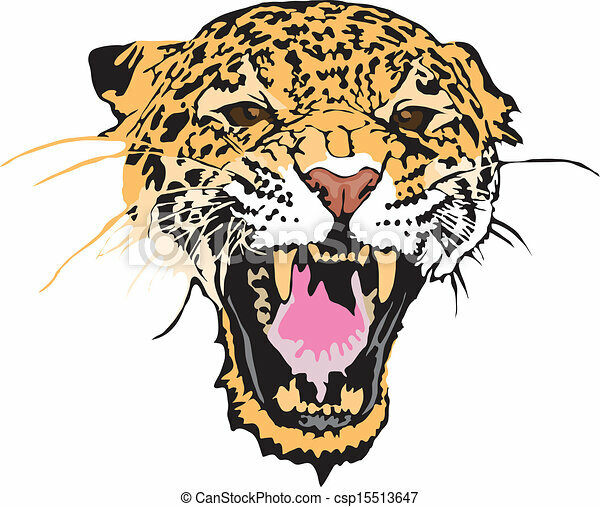 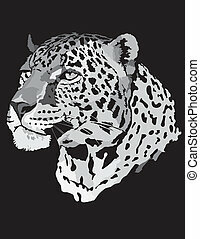 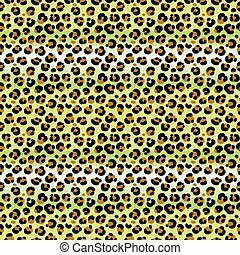 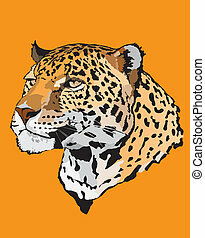 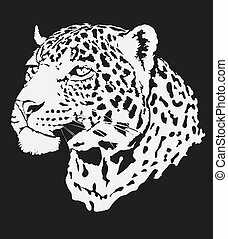 Stock illustration - leopard made in eps. 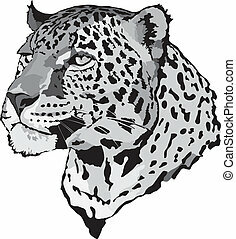 Observation tower for the hunter, leopard, hunting machine, binoculars. 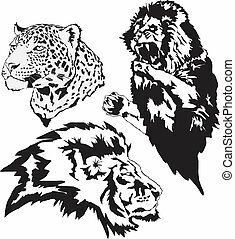 African safari set collection icons in flat style vector symbol stock illustration . 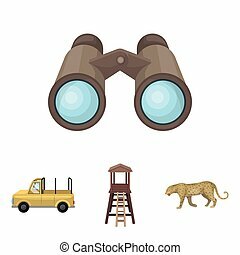 Observation tower for the hunter, leopard, hunting machine, binoculars. 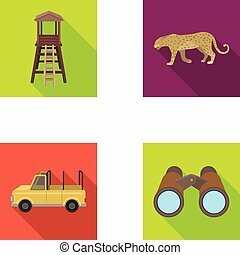 African safari set collection icons in cartoon style vector symbol stock illustration .